Sometimes you may also think that your smartphone screen is too small to enjoy watching movies or playing video games in it. 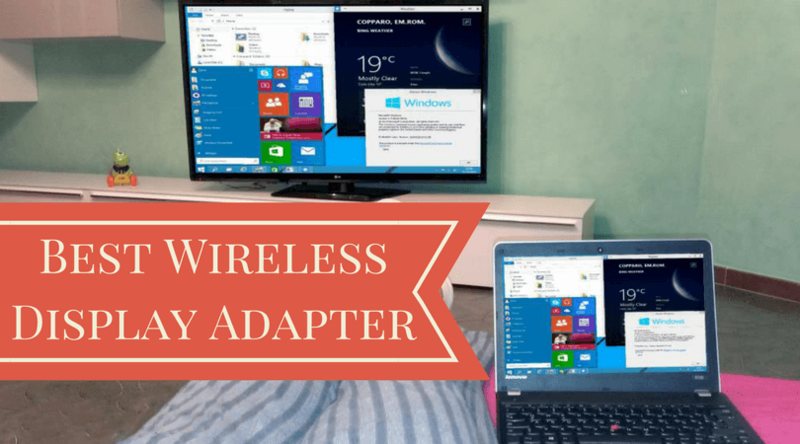 Having a portable monitor will let you enjoy your entertainment on a bigger screen. Portable monitors are especially useful for IT programmers as they can design and code in one screen and can see the output in the second screen in real-time. The On-lap 2501C LCD Monitor from GeChic is a small sized, portable solution of getting a best USB powered monitor for your PC. It has an HD 1366×768 native resolution and a 16:9 widescreen 15.6” display. 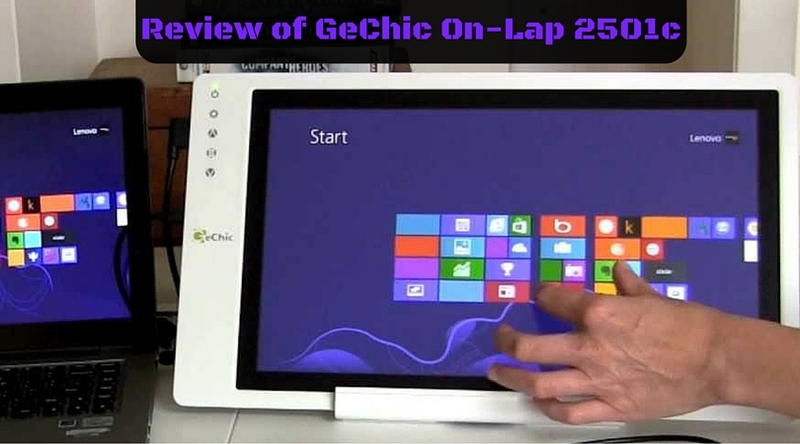 I have tested GeChic 2501c considering various specs and features I needed to improve the efficiency of work and enjoy the entertainment on bigger screen. Overall, it performed pretty well. Setup of 2501c was easy and I needed no any software driver or a dedicated power source. It doesn’t have a touchscreen panel or a full HD resolution, still, it has an enough performance to become the suitable secondary monitor option. 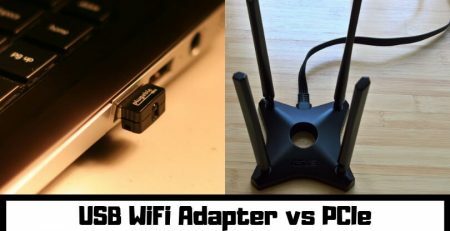 You can connect GeChic 2501c with a variety of devices like a tablet, computer, camera, smartphone, gaming console, or a DVD player. If you are a professional photographer, an IT technician, a web designer or a mobile professional or if you want a lightweight and compact designed portable screen, then GeChic 2501c LCD monitor is what you want. For the price less than $200, it’s a pretty good deal for the features it is having. Note: If you want a Full HD and IPS paneled portable monitor, then check this upgraded version of GeChic 2501H. 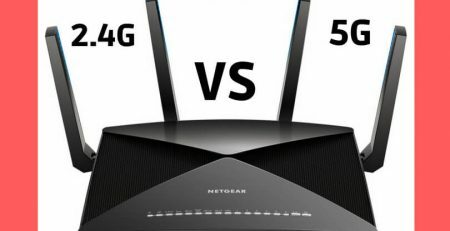 WiFi 5G vs 2.4G – What is the Exact Difference?